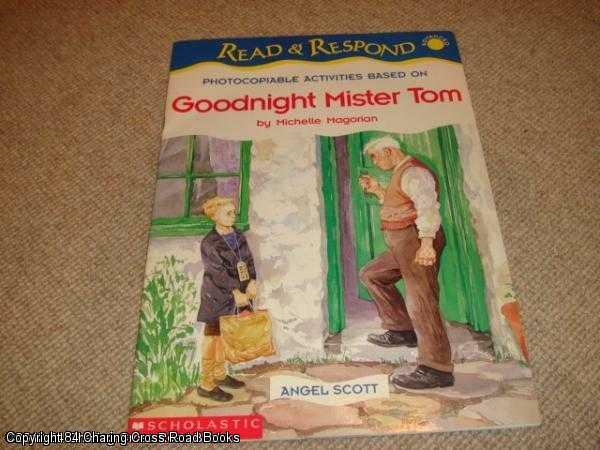 Title: Photocopiable Activities based on "Goodnight Mister Tom"
Description: Scholastic, 1998. First Edition, Softcover. Very Good Condition. 9780590538367 VG 1998 large format Scholastic paperback, 24 interactive photocopiable worksheets. Light corner shelf-wear only. Sent Airmail at no extra cost; Quantity Available: 1. ISBN/EAN: 9780590538367. Pictures of this item not already displayed here available upon request.